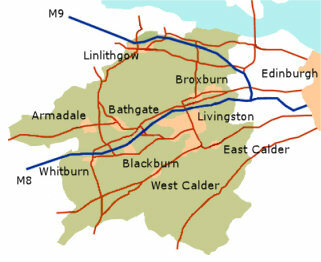 Specialising in Intensive Courses in Livingston and the surrounding areas within West Lothian. Offering patient and friendly female tuition which is delivered by a course tailored to fit your needs. 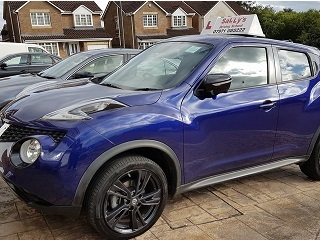 Catering for pupils of all levels, starting with complete beginners, through Pass Plus to the fully qualified drivers requiring refresher courses. During each course, my goal is to provide 100% Learning and also ensure that we have 100% Fun. All courses are designed to suit each pupil, so if you think you may not have the best co-ordination or are a bit nervous, don't worry, you will be catered for. Instruction is given using up-to-date teaching methods and visual aids to help you improve during your course. As a member of the Motor Schools Association (MSA), the West Lothian Driving Instructors Association (WLDIA) and with regular updates from the Driver and Vehicle Standards Agency (DVSA), I am always kept up-to-date with the latest information concerning the Theory and Practical Driving Test.